Fee: Registration and Facility costs are being covered by Lake States Fire Science Consortium. Attendees are responsible for their own lunch on the day of the workshop, plus any travel and lodging. 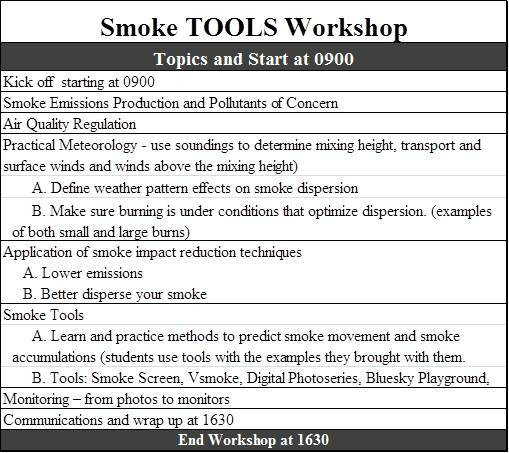 We ask that you please RSVP by email with Jack McGowan-Stinski with subject line: Smoke Workshop RSVP so that we have a head-count of participants. 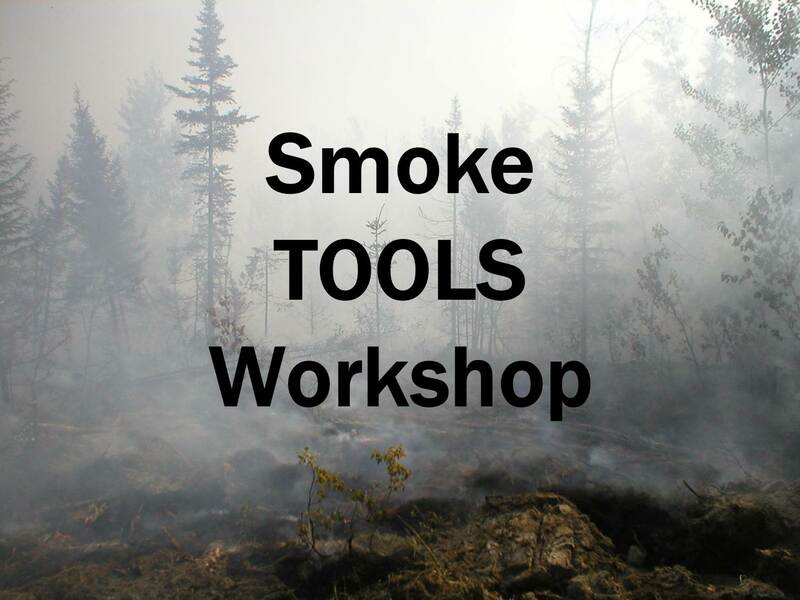 Concerned about smoke but afraid that trying to address it will take too much time and resources? Come to this one-day workshop and learn how to do it yourself with new, easy-to-use, online tools. Bring example burns from your home unit and a laptop and work on these burns during the class.